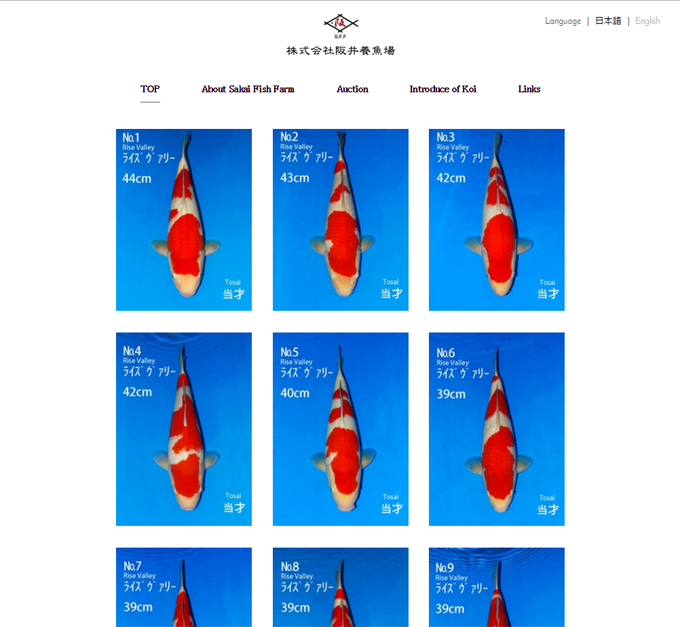 December 19th Sakai of Hiroshima will hold their Winter Dealers Invitational Auction. 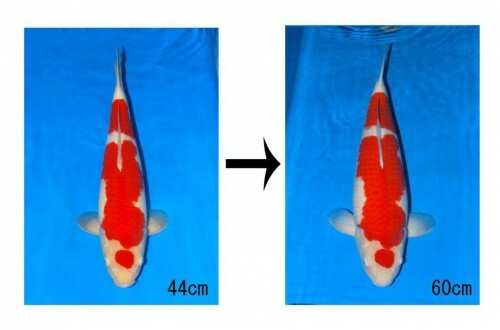 It is at this auction that many future champions are auctioned off as one and two year olds. 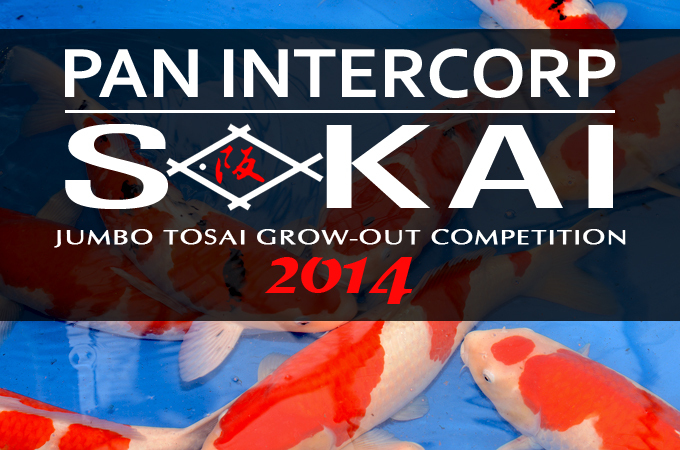 Pan Intercorp is accepting bids on koi in this auction from hobbyists throughout the US. 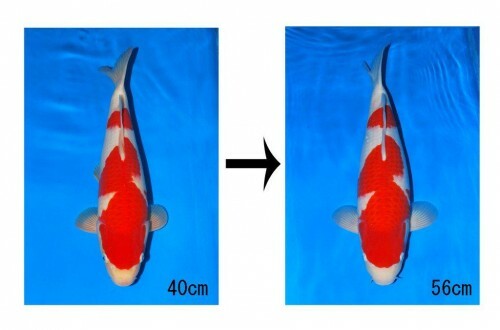 Call us at 206-769-4950 for information on how to place your bid to purchase one of these World Class Nishikigoi. 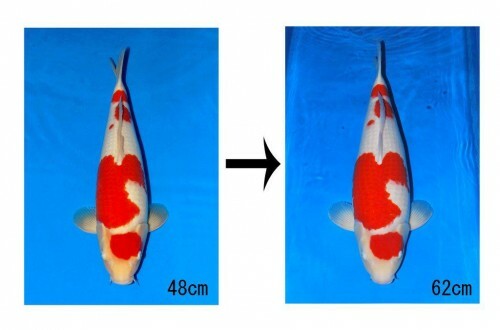 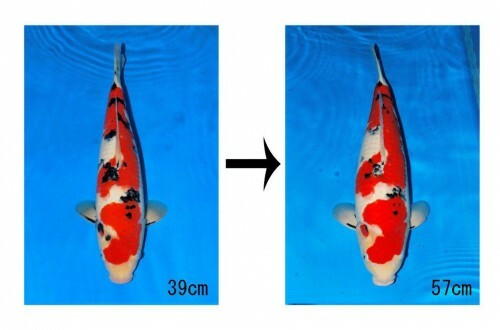 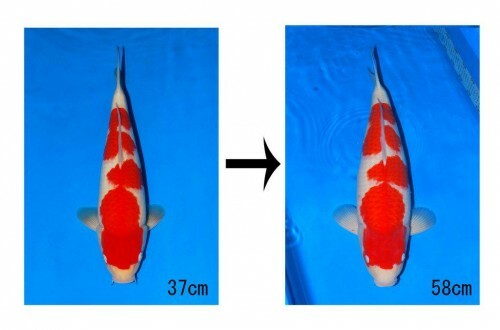 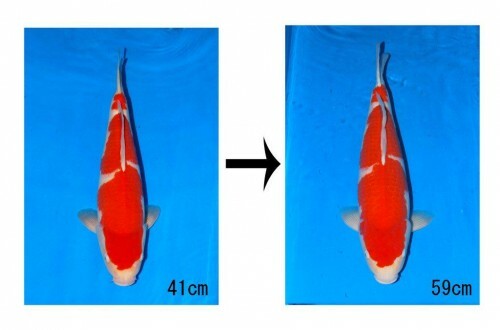 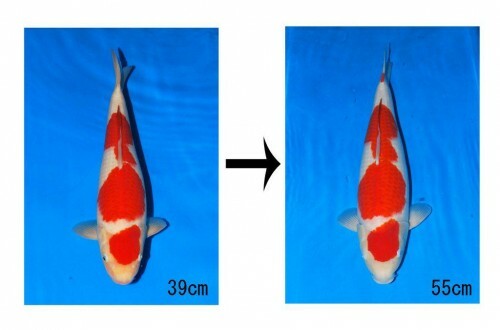 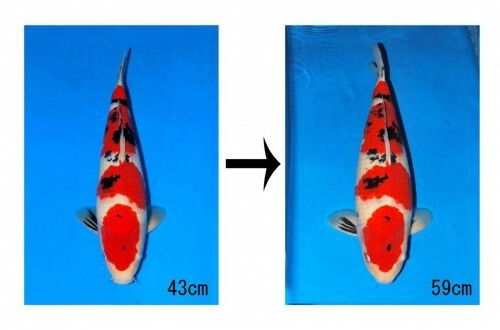 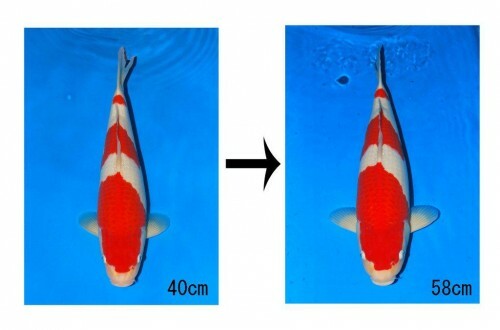 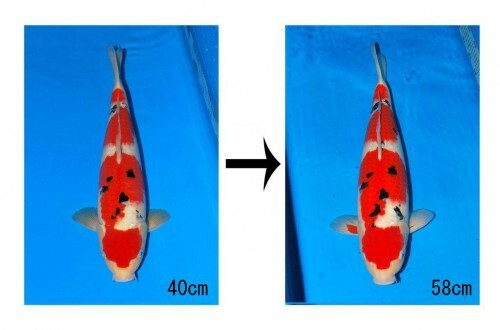 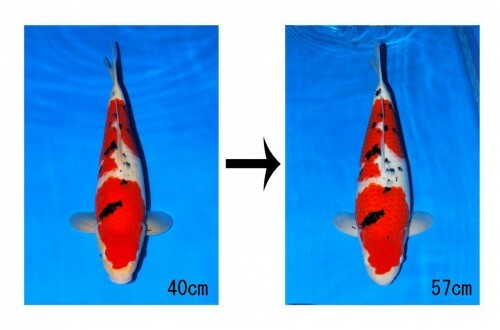 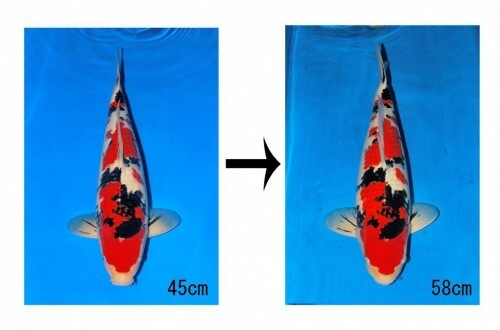 This entry was posted in Live Koi Auctions, Sakai Fish Farm on December 1, 2013 by koiadmin.